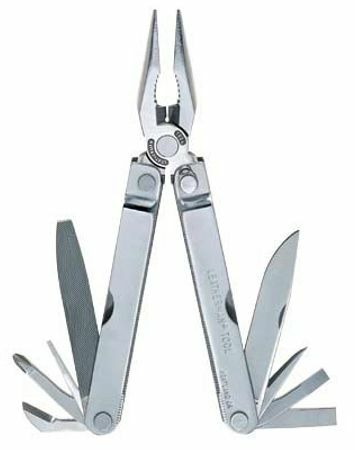 An upgrade from the Original Leatherman Survival Tool this top-of-the-line tool from Leatherman has a unique blade locking system during use. 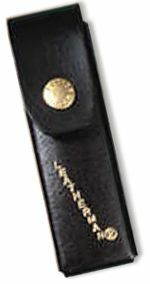 Includes: 2 pliers, wire cutters, 2 knives, etc., nylon sheath, U.S. made. 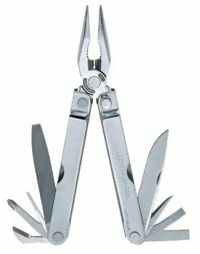 Dimensions - 4" closed - 61/4" open. .
Dimensions - 4" closed - 61/4" open.
. Tim Leatherman's original invention is as handy as ever. 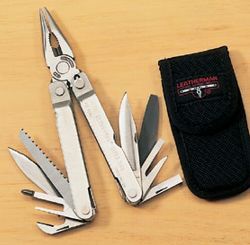 The Original Leatherman Survival Tool Packs a dozen essential tools into one compact package. Continual improvements have enhanced screwdriver performance and added a hard-wire cutting notch. Small, medium & large flat blade screwdrivers. Phillips screwdriver (#1 / #2).